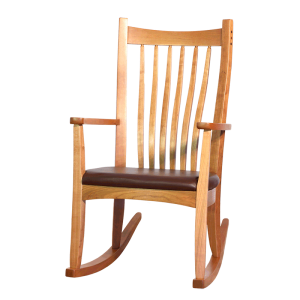 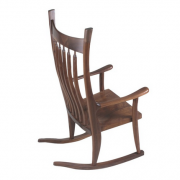 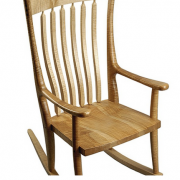 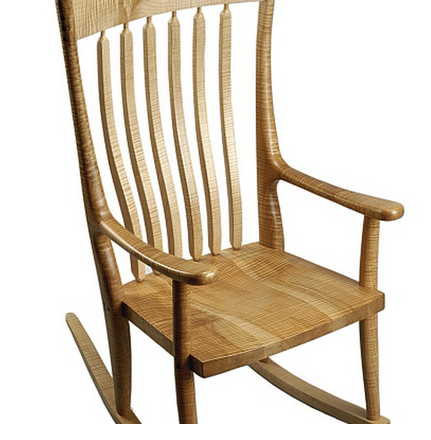 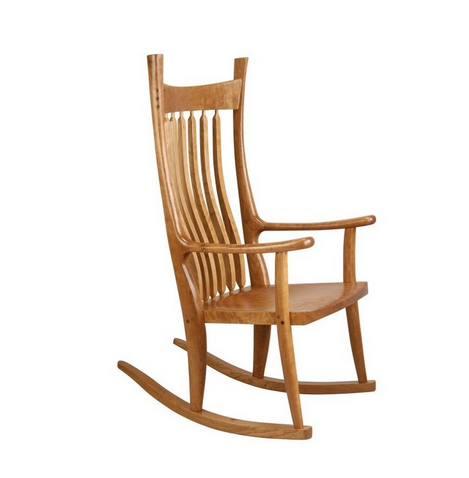 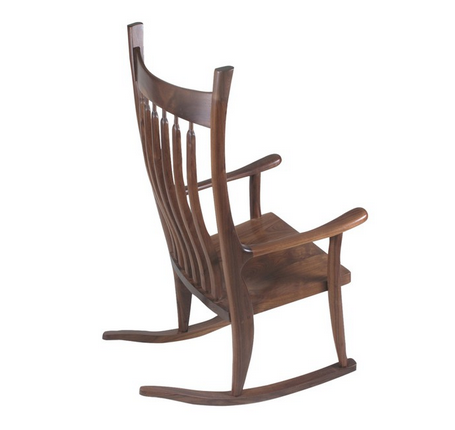 Our flagship rocking chair is sure to bring you decades of enjoyment and is an experience to sit in. 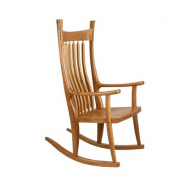 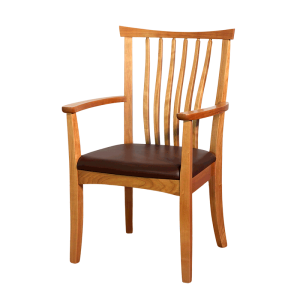 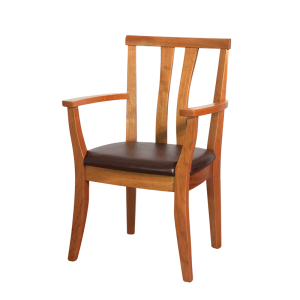 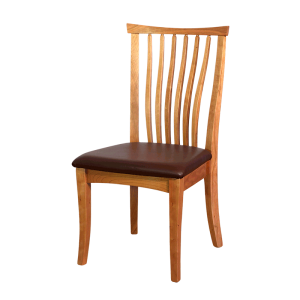 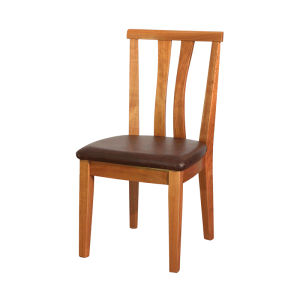 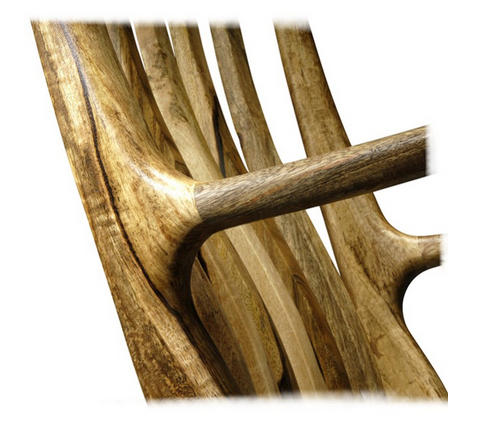 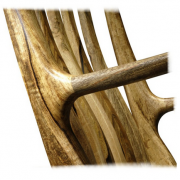 Made from the finest hardwoods, it is craftsmanship taken to another level. 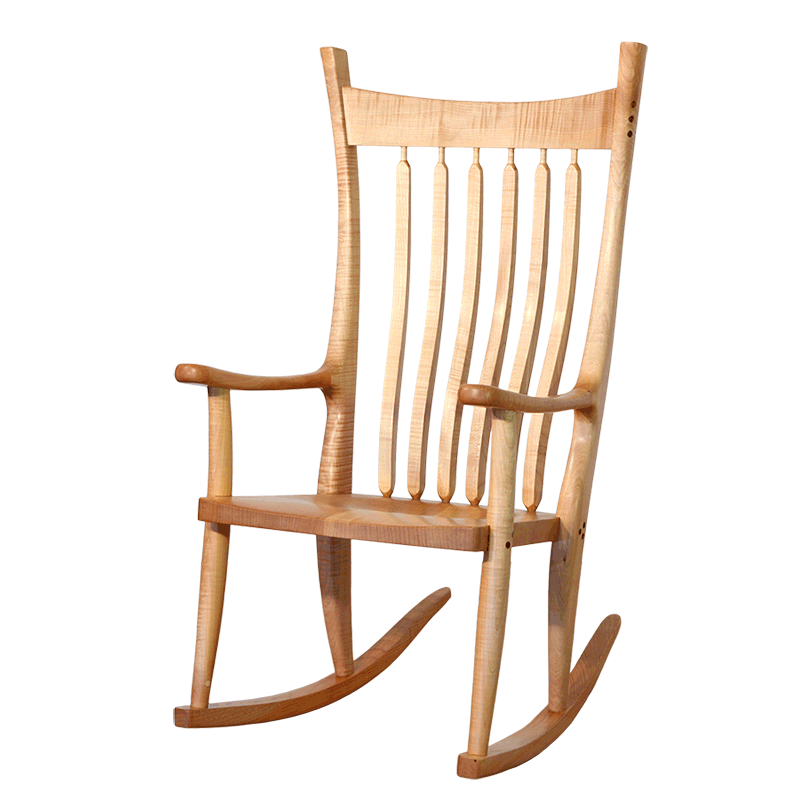 Show in Figured Western Maple.